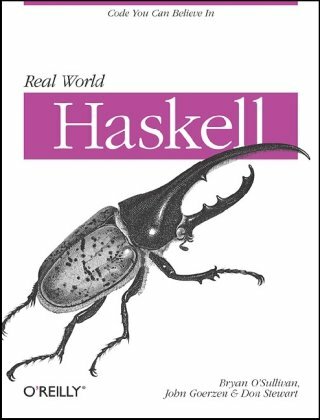 Real World Haskell takes you through the basics of functional programming at a brisk pace, and then helps you increase your understanding of Haskell in real-world issues like I/O, performance, dealing with data, concurrency, and more as you move through each chapter. With this book, you will: Understand the differences between procedural and functional programming; Learn the features of Haskell, and how to use it to develop useful programs; Interact with filesystems, databases, and network services; Write solid code with automated tests, code coverage, and error handling; Harness the power of multicore systems via concurrent and parallel programming. 'Exploring Generic Haskell' gives a complete overview of the language, systematically explains the core features of Generic Haskell, and several extensions, and provides detailed examples on how the features can be implemented. This is an attempt at adding another useful resource for learning Haskell. This tutorial is aimed at people who have experience in imperative programming languages (C, C++, Java, Python) but haven't programmed in a functional language before.